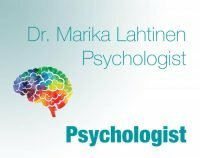 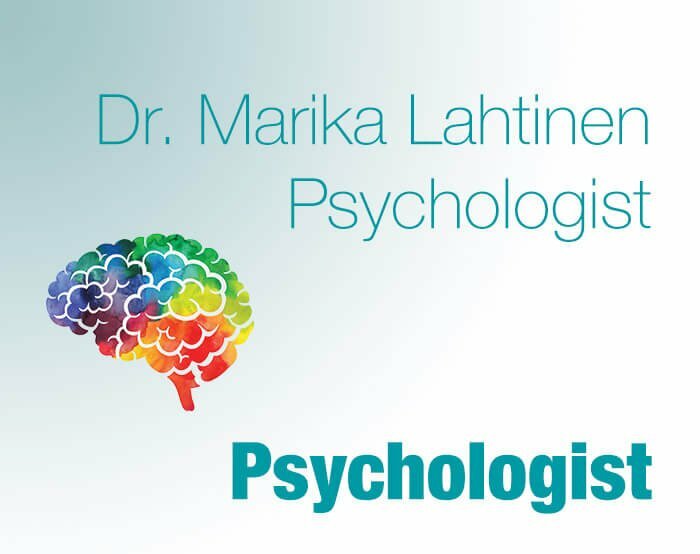 Looking for E.F.T - Emotional Freedom Techniques in London? 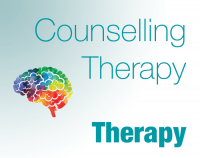 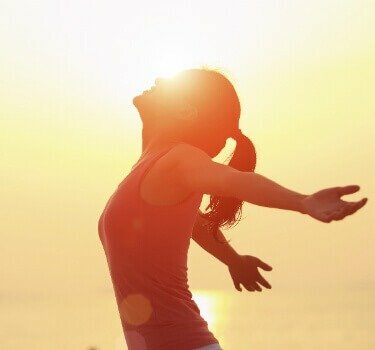 My name is Joelle and I Specialise in EFT which stands for Emotional Freedom Techniques (also known as “Tapping”). 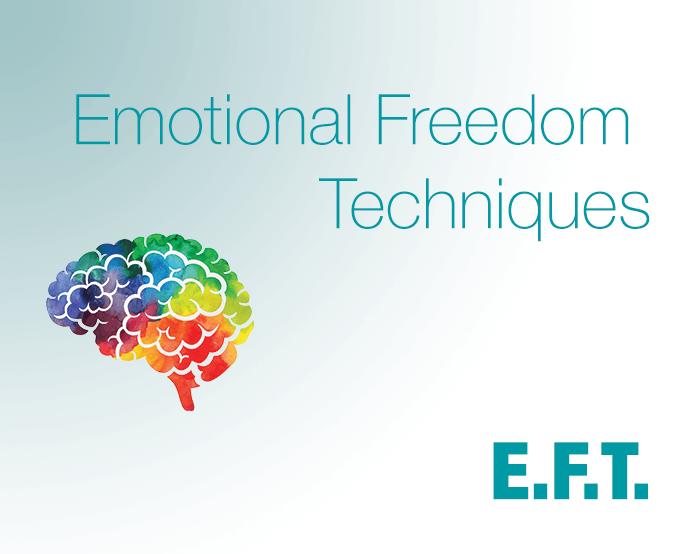 EFT is a gentle process that can make you feel better in minutes – by stopping negative feelings in their tracks! 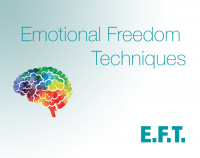 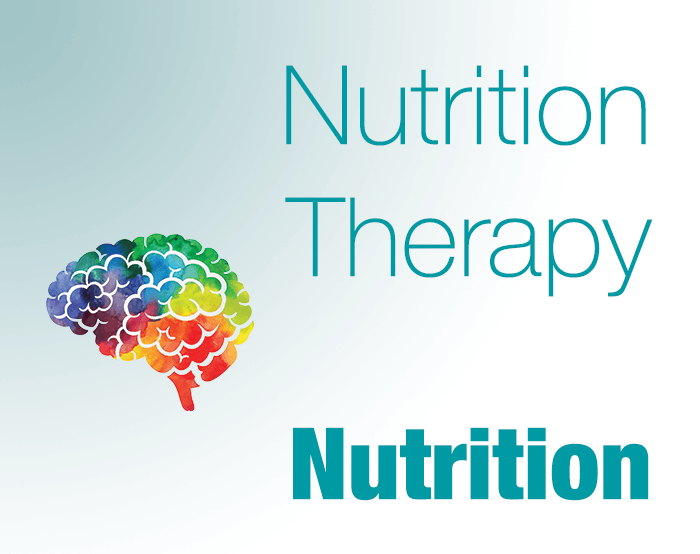 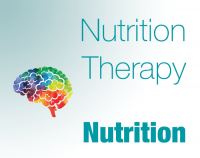 Whether you’re dealing with life’s daily challenges or deeper issues from your past, EFT can be of tremendous benefit to you.